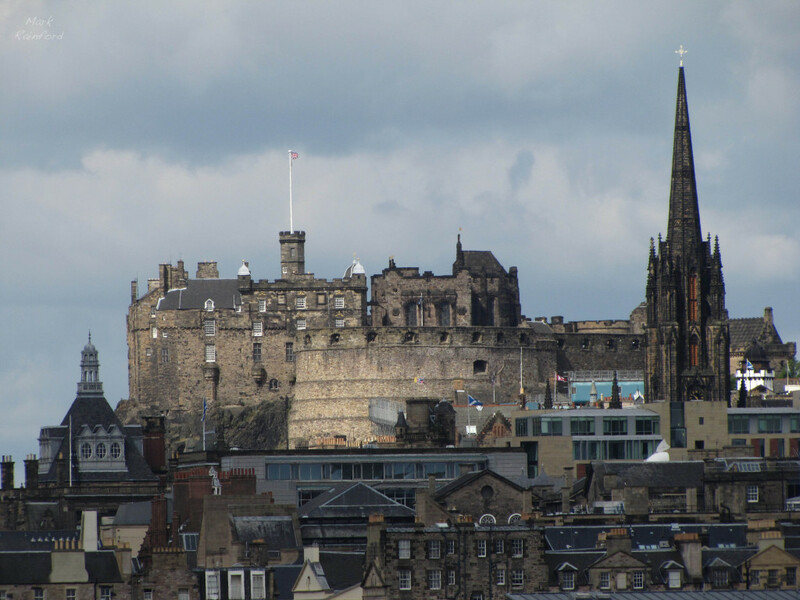 Edinburgh Castle is a historic castle fortress which dominates the skyline of the city of Edinburgh, sitting atop of castle rock. There has been a castle on this site since around the twelfth century, although it has went trough many changes through history. The oldest part of this historic site is St Margaret’s Chapel, this also dates back to the twelfth century. 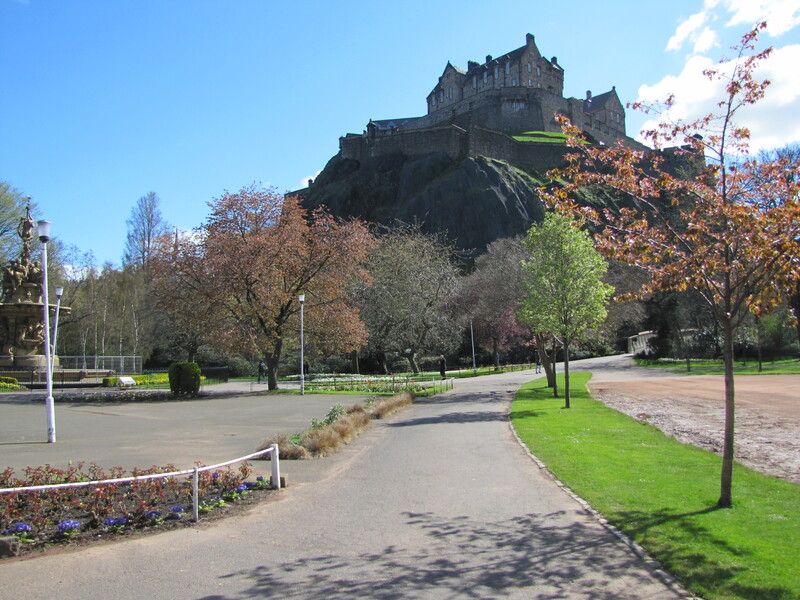 The castle is a world famous icon of Scotland and part of the Old and New Towns of Edinburgh’s World Heritage Site. 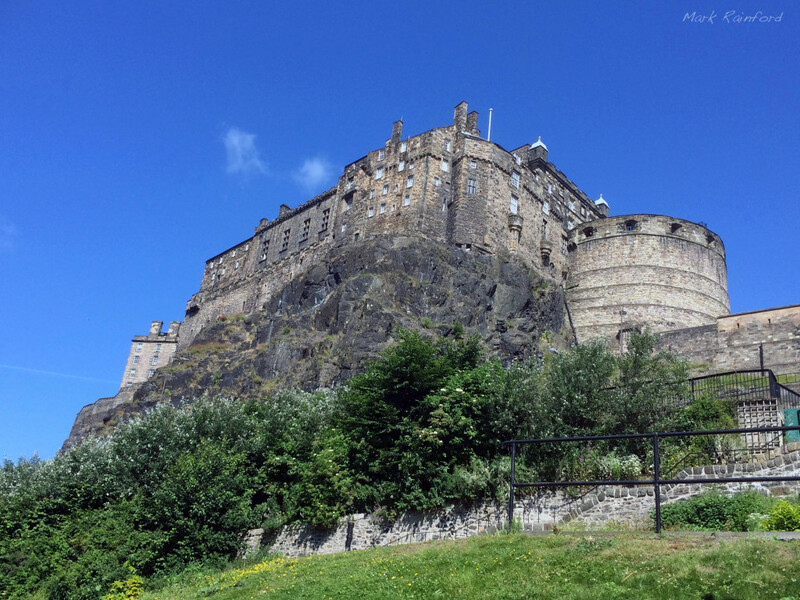 The Castle is home to other attractions, some being National War Museum of Scotland, St. Margaret’s Chapel (this is also probably the oldest building in Edinburgh), Mons Meg this is a massive 15th-century siege gun, Half Moon Battery and David’s Tower, Royal palace and others.